Teens wallpaper comes with a cool and vibrant collection. 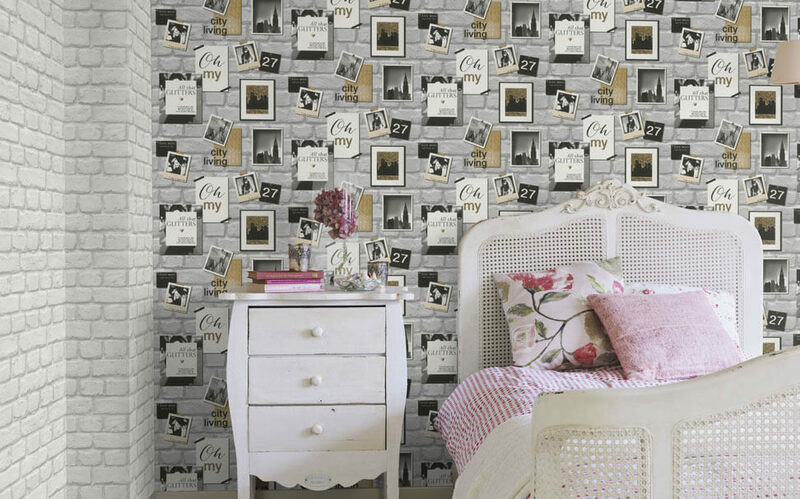 Teens wallpaper is specially categorized to add fun and zest to the rooms of a teenager. 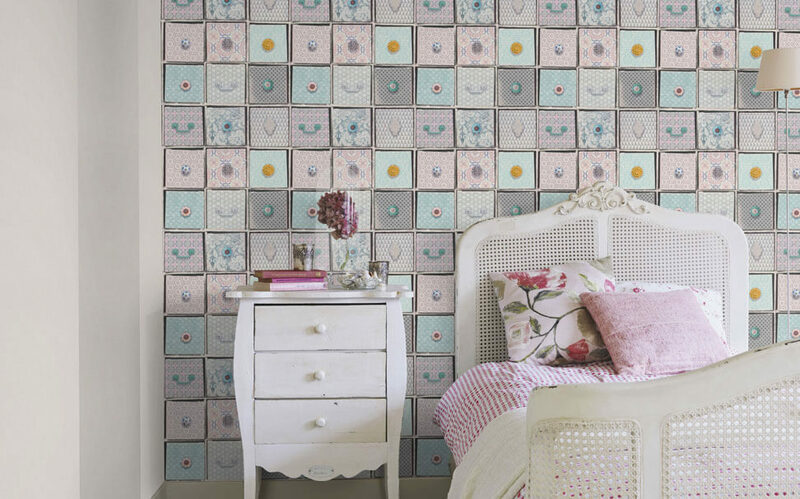 Our cool and offbeat teen wallpaper is an ideal theme to create a vibrant inside space. Choose an interesting backdrop for your teenage kids for an incredible experience. If you have more than one teenage kid at your home, then chances are that their thoughts to decorate their room are different. One needs brilliantly hued fairy-castle, and the other might need vintage floral. The key is to oust whimsical stylish layout and not force your own thoughts on your teenager’s room. Whether your kid loves pirates, dinosaurs, football or fairytales, we have everything to deliver. Our booming collection will liberate the boring room of your kid and will restore it with liveliness and vibrancy. We know how difficult it is to manage a teen’s room. 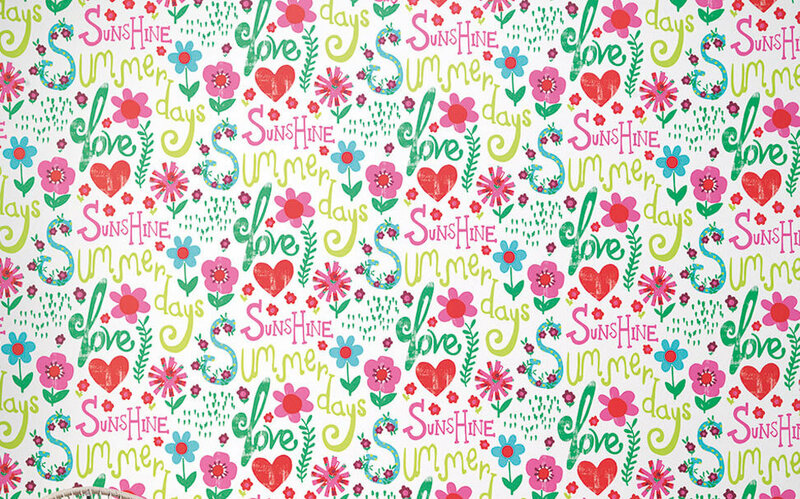 Our Teens wallpaper requires effortless maintenance— they are easy to apply and wash. The dust repellent chemicals added in the vinyl coating ensure that the dust does not settle on wallcoverings to make it highly suitable for teens’ room.